The collaboration leverages Evotec’s industry-leading hit identification platform including the extensive screening, structural biology and fragment-based drug design capabilities and expertise together with LEO Pharma’s 110-year track record of drug development and advancing science in dermatology. 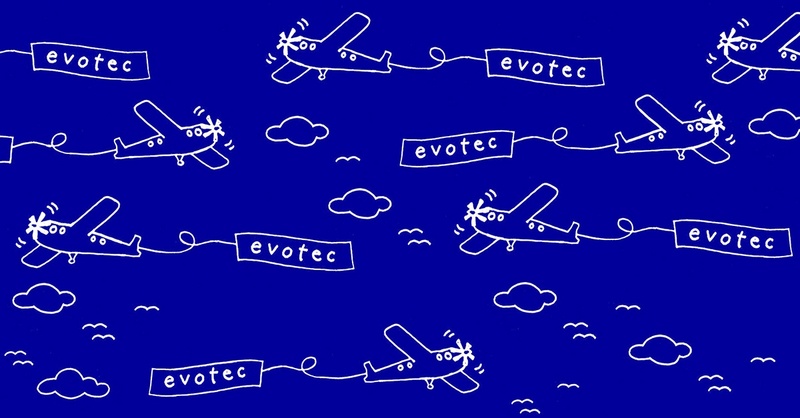 Evotec’s integrated discovery scientists will work in a joint team with scientists from LEO Pharma. The alliance will receive further support with high-value drug development and discovery ADME-Tox services. LEO Pharma helps people achieve healthy skin. The company is a leader in medical dermatology with a robust R&D pipeline, a wide range of therapies and a pioneering spirit. Founded in 1908 and owned by the LEO Foundation, LEO Pharma has devoted decades of research and development to advance the science of dermatology, setting new standards of care for people with skin conditions. LEO Pharma is headquartered in Denmark with a global team of 5,700 people, serving 80 million patients in 130 countries. In 2017, the company generated net sales of 1.4 billion euro.